Extremely nice Townhouse with 3 or 4 bedrooms, (downstairs bonus room could be 4th bedroom), 2 full baths, 2 half baths. 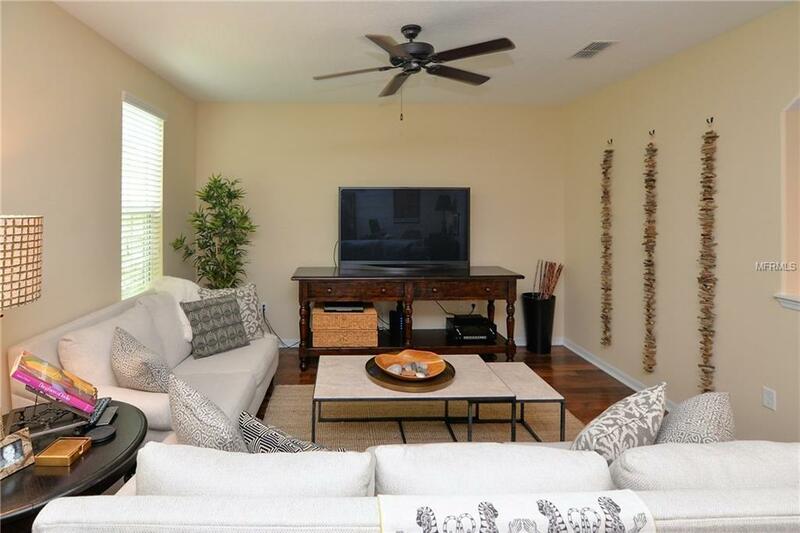 Upgraded cabinets and appliances, granite counters, eat-in kitchen with breakfast bar and nook plus dining area or den. 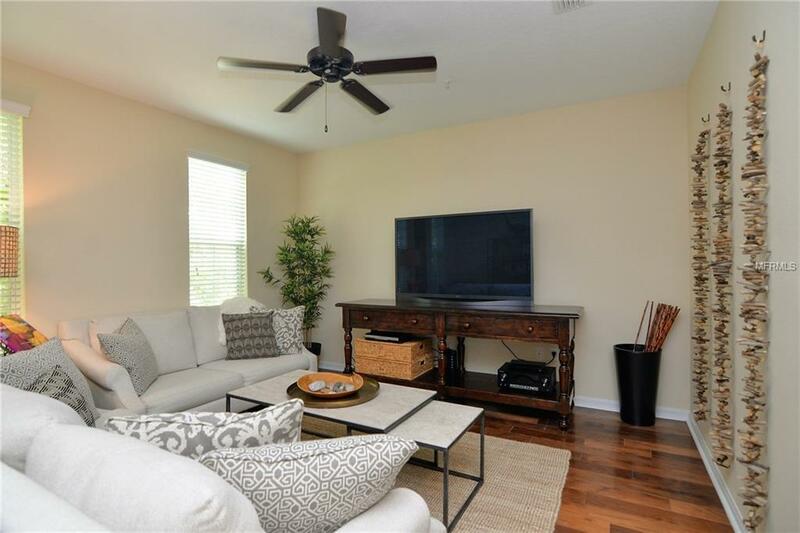 Upgraded features throughout, including 5" plank floors, 42" cabinets, granite counter tops in kitchen, stainless steel appliances, balconies with view of park. 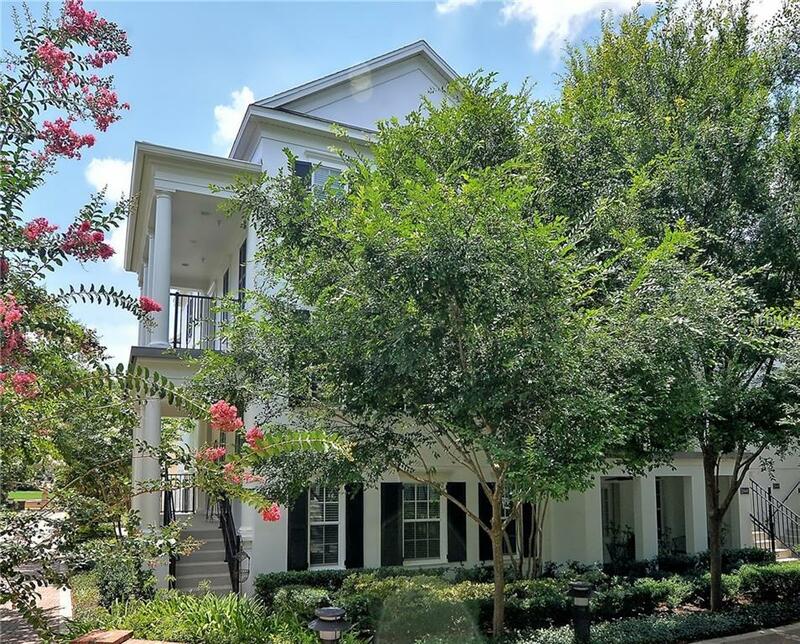 Listing provided courtesy of Winter Park Land Co..